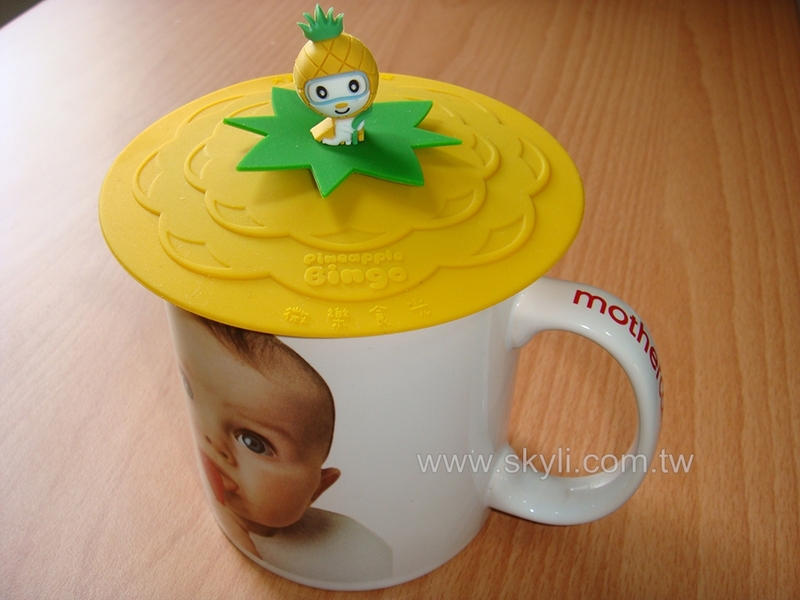 Cup Lids-OEM (SKCP-12105) - Skyli Industry Co., Ltd. Temperature range from -50 to 240 celsius. 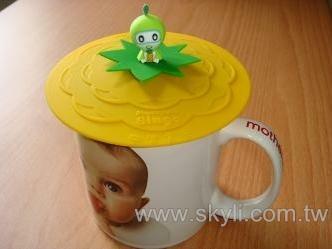 Easy to handle, put on you cup , then you lift it directly, the cup wont drop. Your Logo can be printed and design can be made as per customer’s requirement.